When you’re stuck but ready to get back into action when you’re stuck, consider checklists and playlists! Whereas checklists are all about taking steps to reach an already-identified outcome, playlists are an approach to choosing and implementing an outcome. Checklists keep you on track. Many people use checklists to prepare for trips or parties, but they also are a great way to write a report, sell a house, or build a presentation. 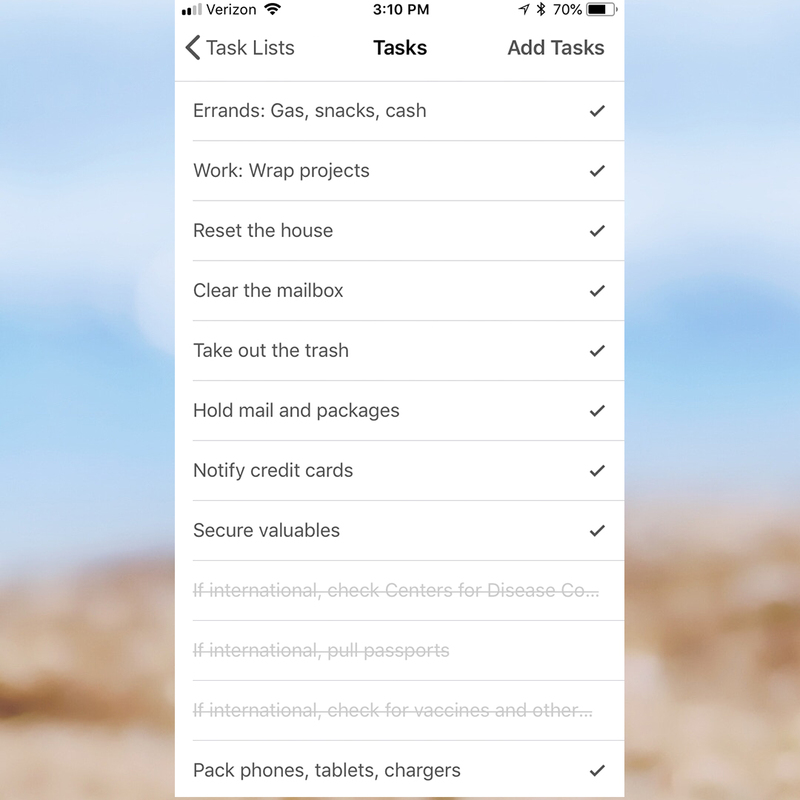 Even if they are only in your head, you’re using checklists daily for your morning routine, event preparation, and those last-minute visitors. Checklists ensure the accuracy of the process and outcome, which is why surgery teams, pilots, realtors, and others deploy checklists. Each checklist is straightforward: To reach an outcome, here are the things to do. Here are the steps. Do these things; then, check them off the list. A checklist can be detailed, or it can be very minimal, depending on the circumstances. Our checklist for blog posts has the expected, yet important, items for researching, writing, reviewing, and proofing. Note: If you’re in the Arena, see the postscript for a list of the checklists built into Arena. In contrast, playlists are approaches to identifying, choosing, and implementing an outcome. If you need a structure for thinking through a recurring situation or opportunity to innovate, playlists are your tool. A playlist supports your thoughts as you create and explore. If you get stuck, you have some suggestions. If they worked for you, great! Use them again. If they didn’t work for you, what else can you try? Keep going until you find what works, and make a note of it for next time. Playlists are a framework for thinking: To identify, choose, and implement an outcome, how might you think it through each time? Playlists tend to be higher level. For example, our playlist for blog posts has steps for thinking through content series, narrative arcs, and topics. Checklists and playlists can be incredible tools: The trick is to define them well — and use them consistently. Gawande, Atul. 2014. 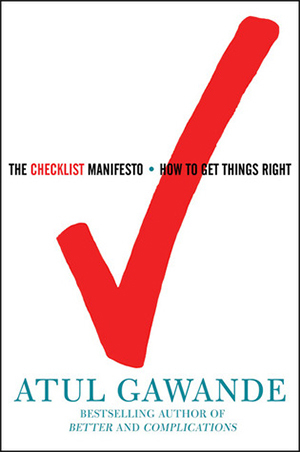 The Checklist Manifesto: How to get things right. New York: Penguin Random House. Heath, Chip, Dan Heath, and Kaleo Griffith. 2013. 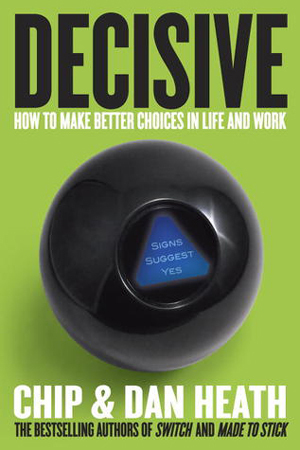 Decisive: How to make better choices in life and work. New York: Crown Business. See also The Decisive Workbook.